Attract clients. 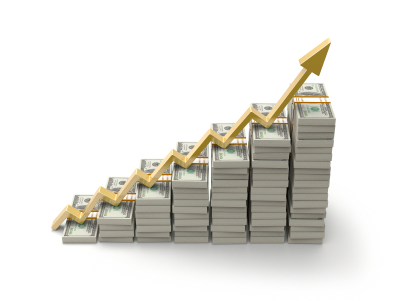 Accelerate your profits. Businesses that do extraordinary things in the Baltimore – Washington, DC area and across the country rely on ProSite Web Design as their web designer of choice. Experience our formula for online marketing success and discover how to power your business, consistently attract clients, and accelerate your profits. Many customers of BreakAway credited their interest in working with us to the professionalism of our website. Doug Whatley, CEO - BreakAway Ltd.
ProSite quickly optimized our site and within the first month our traffic had increased 25 percent and our sales jumped 10 percent. We are thrilled with the result! ProSite completely listened to our desires and incorporated every requirement we had listed, while providing their expertise and design-eye toward making our site unique. 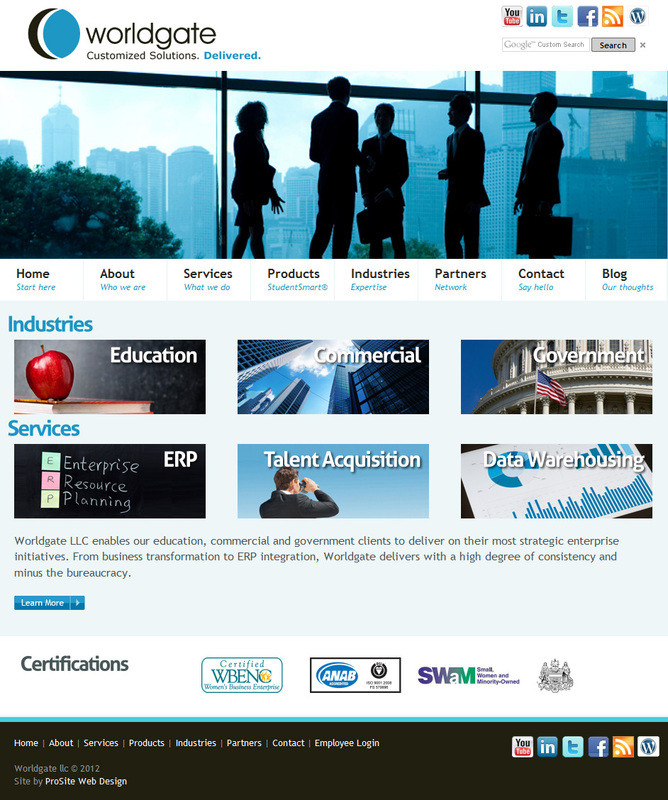 It was a pleasure working with ProSite Web Design. 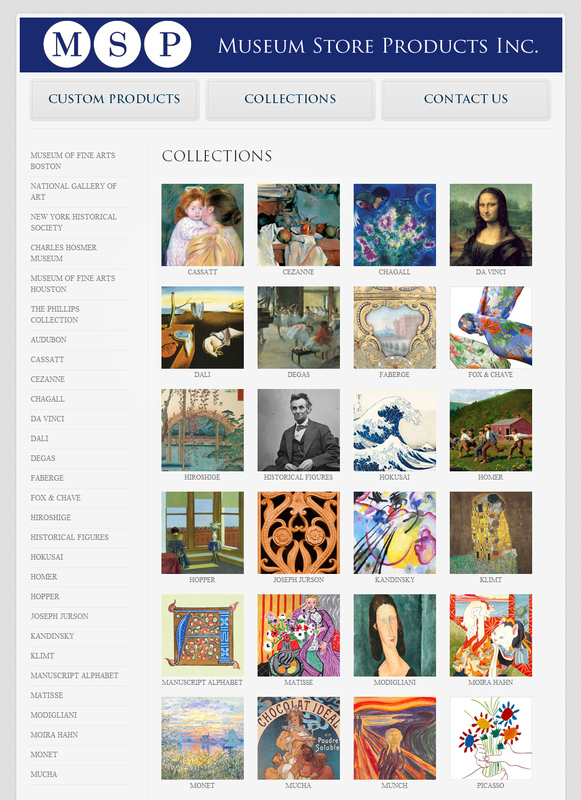 They built a creative and professional website which has exceeded our expectations. I would recommend ProSite Web Design to anyone looking for a new website to be delivered on time and without issue. 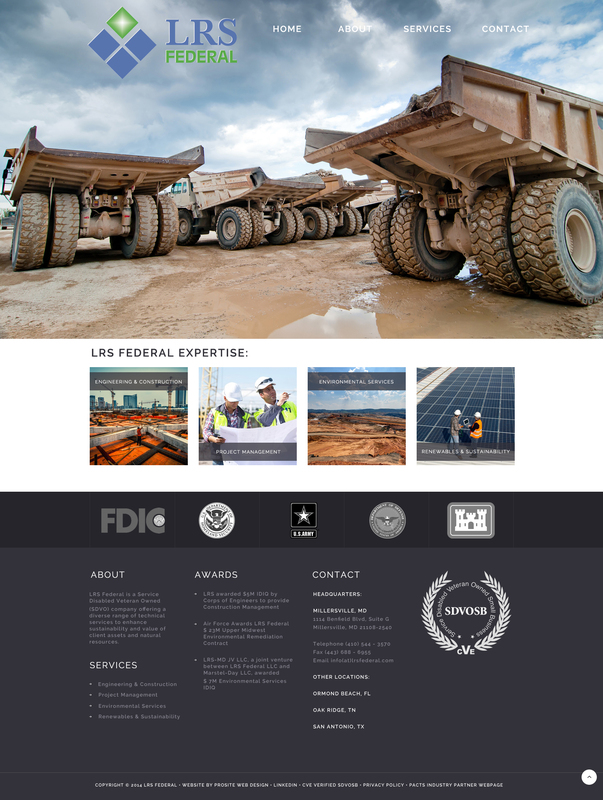 ProSite Web Design came highly recommended to us for our website redesign project and they far exceeded our expectations. ProSite was a great partner in the process, delivered a fantastic website, and helped me learn how to manage the content even after final payment. On time and on budget – ProSite is a pleasure to work with. Stuart Greenberg, Owner - Stuart Greenberg, Inc.
We couldn’t be happier with the quality and design of our website. In no time, ProSite managed to translate my ideas and deliver exactly what I wanted. In a word, it is perfect. ProSite Web Design will continue to be the first and only choice to build my websites. 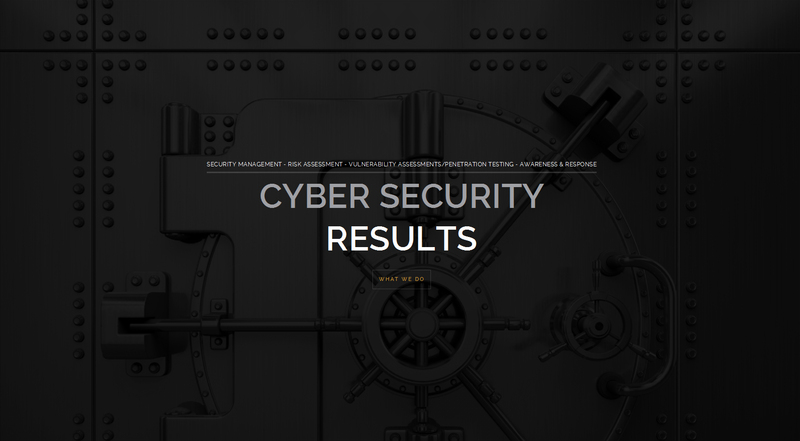 ProSite Web Design really pulled through for us creating a great site in a phenomenally short timeframe that increased our web traffic an incredible amount. 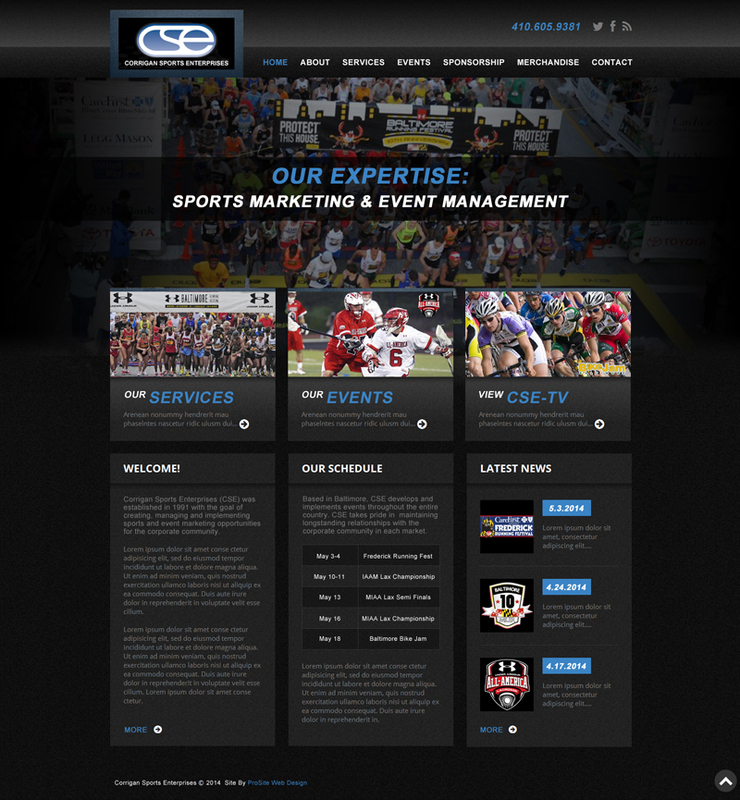 I would highly recommend ProSite to anyone who is in need of a website, website re-design, or any marketing campaign! We are seeing increased, trackable results. 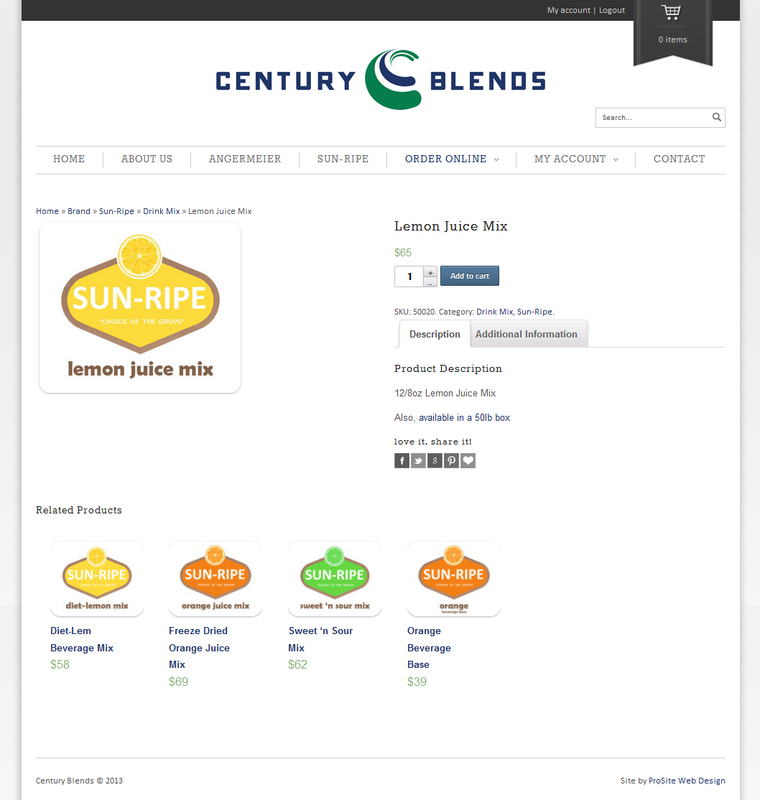 We’ve been getting a lot more inquiries from customers because of the new site! Pete Irwin, Museum Store Products Inc. 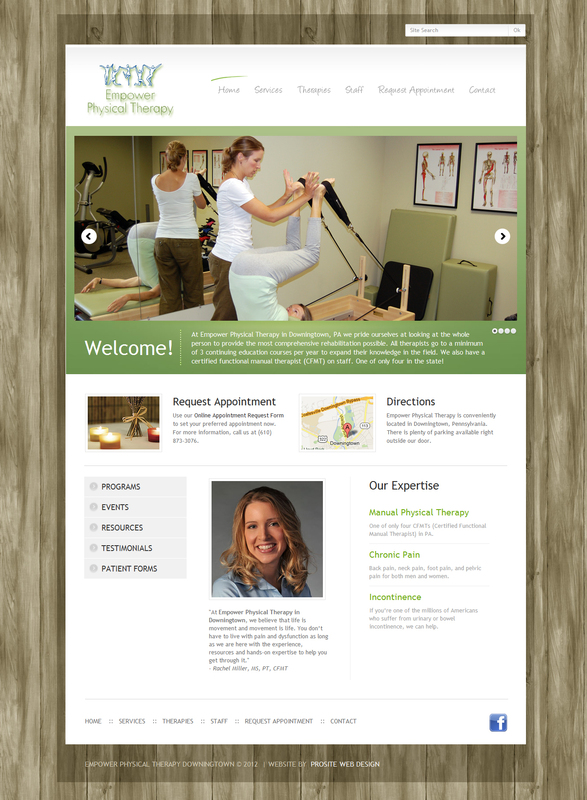 Working with ProSite Web Design was a great decision for my practice. No one I’ve worked with has been as communicative or helpful. 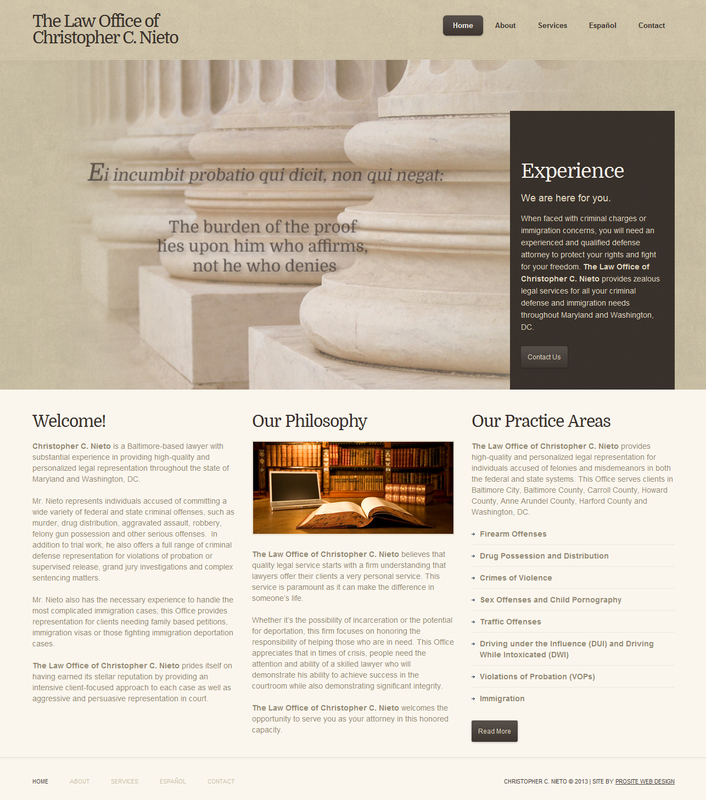 ProSite Web Design was able to take an outdated site and turn it into a modern, sleek, highly functional outreach tool. ProSite Web Design is easy to work with, always has an open dialog during the design process, and delivers professional results. We have taken twenty years of successful experience and developed a proven formula to bring real value to your company’s marketing efforts. We believe in delivering more than just a superior online presence and an elegant website. We guarantee that every client receives reliable, responsive, and professional service. We focus on you and ensure that your marketing works. With ProSite Web Design by your side, you’ll be able to maximize your marketing at a fraction of the cost of hiring internal staff. ProSite Web Design can be your marketing department, or an outsourced partner to your current department, without the expenses of full-time staff. We stay on top of the rapidly changing Internet technologies so that you don’t have to and your business stays ahead of the competition. We manage all your marketing needs and frustrations so that you can focus on your core competencies and run your organization with maximum efficiency. Hiring ProSite Web Design as your dedicated partner also ensures that we will always be here to help when you need it – saving you both valuable time and money. Our expertise is helping you prosper in the age of the Internet. We are committed to acting as a visionary partner for your business, keeping you at the forefront of technology. ProSite Web Design is built upon Professionalism, Passion, and Precision. It is through these strong values, our client focus, and our unique process that we consistently deliver superior online marketing to our clients. May we provide you a quick quote on your next project? So, it is important for your business that you work with a web designer that understands search engine optimization as you build your online presence. Click the “Read More” link below to see a few examples of client websites that ProSite Web Design has successfully optimized for search engines.